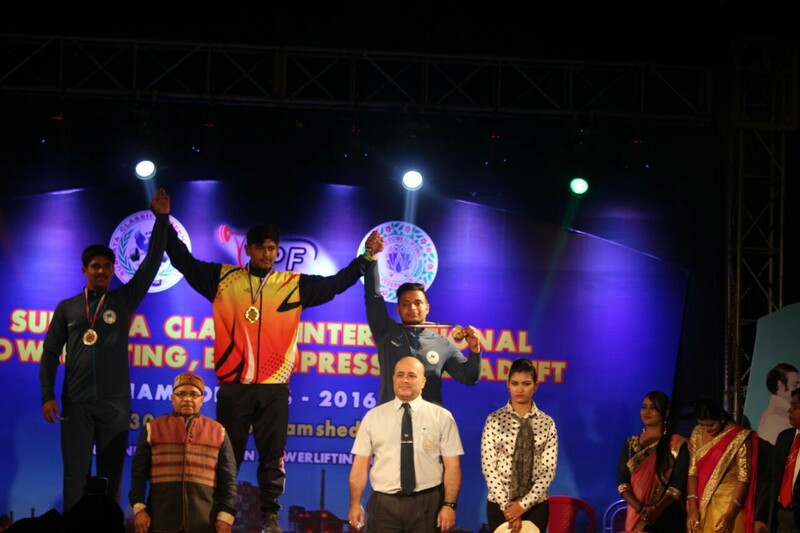 Mr.Vithesh, III B.A secured THREE Gold medals in Power lifting, Bench press and Dead lift in the Subratha Classic International Power lifting championship held at Jamshedpur .Mr.Pradumna Holla K.S., I B.A won Gold medal in Bench press and Silver medals in Power lifting and Dead lift in the same Championship. 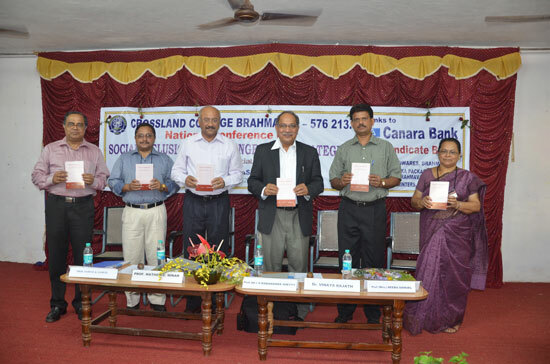 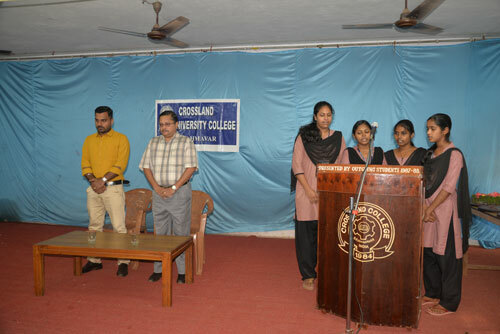 Three of the III B Com students of Crossland College have completed the training for the role of ACCOUNTS EXECUTIVE confirming to National Occupational Standards (NOS) issued by BFSI Sector Skill Council pertaining to NSQF level 4.They are awarded their certificates by the National Skill Development Corporation. 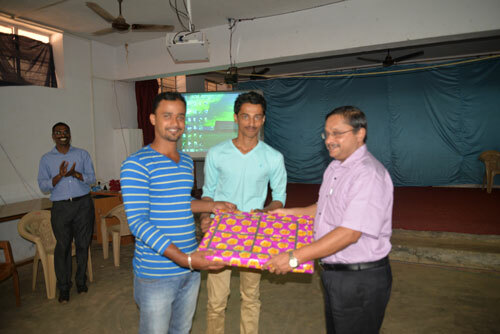 Mr.Luke Wellesley is awarded A grade in final evaluation, Mr.Ebin Abraham and Mr. Allan Mathew are awarded B+ grade. 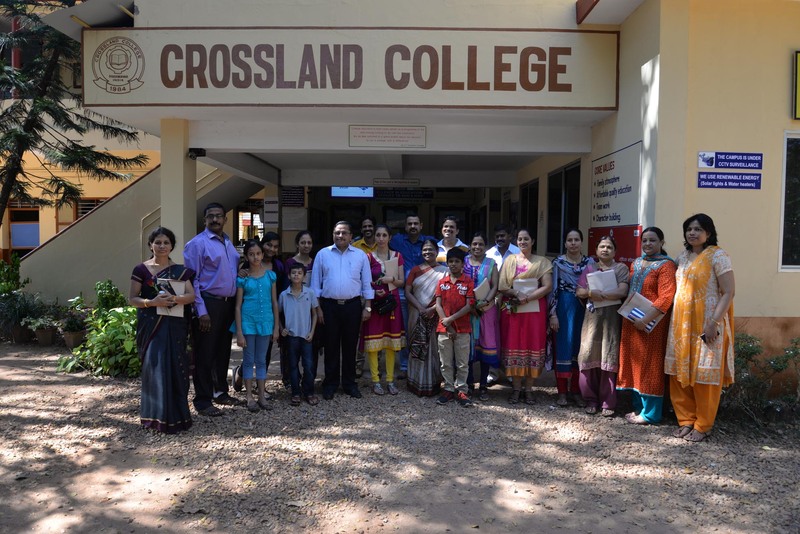 They completed the online training making use of the college facilities under the guidance of the HoD of Commerce & Management and Lecturers. 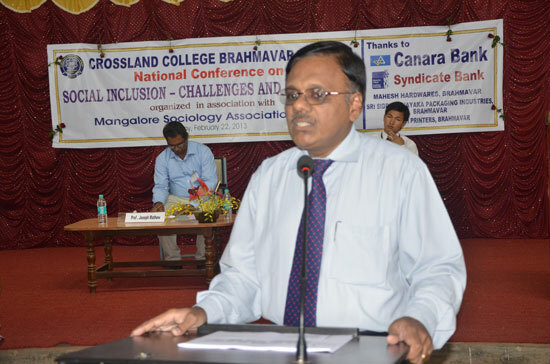 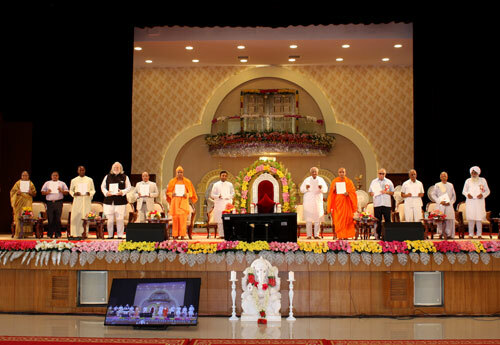 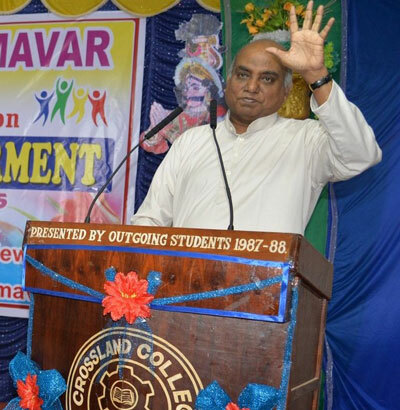 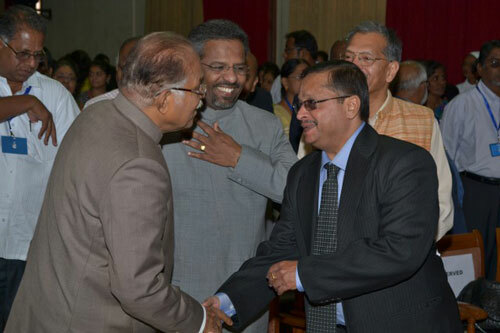 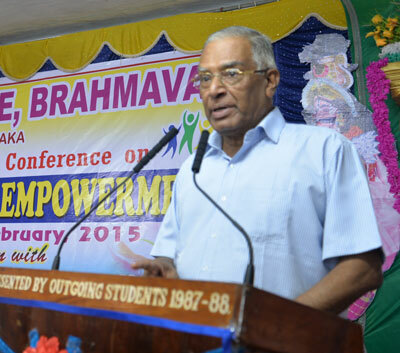 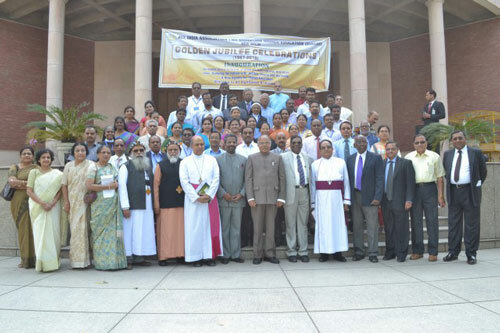 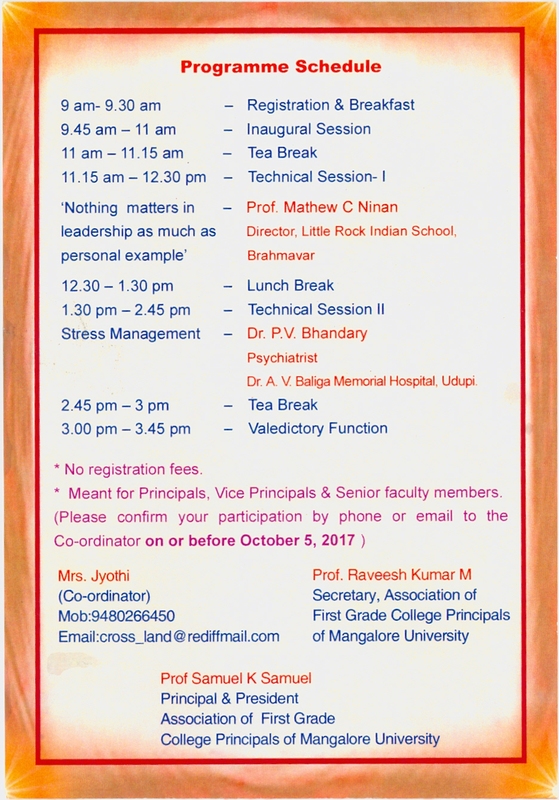 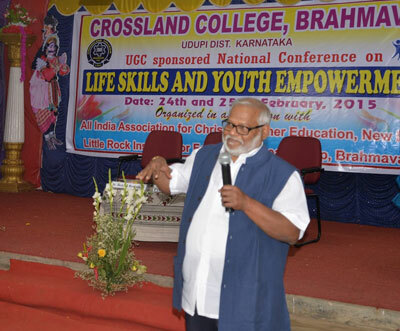 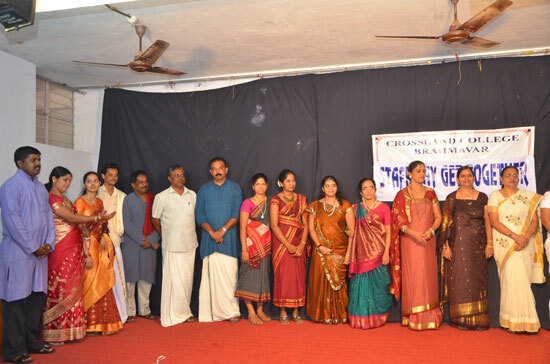 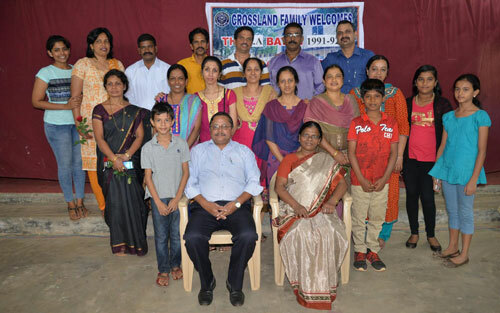 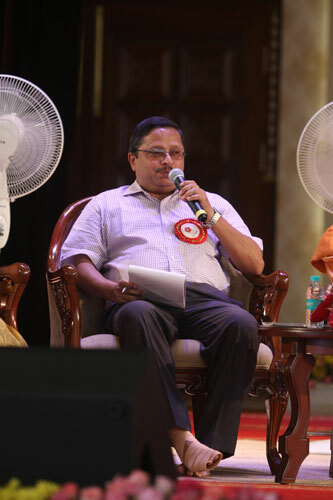 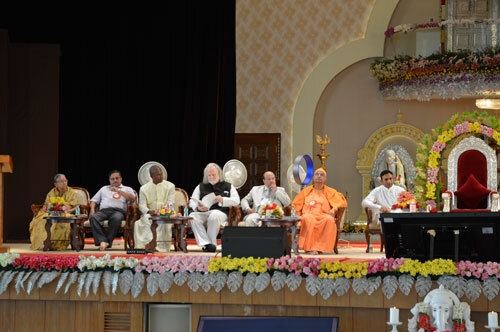 The Principal of Crossland College, Brahmavar Prof. Samuel K. Samuel is nominated by the Sri Sathya Sai Loka Seva Trust to the Jury of eminence that recognize Human Excellence. 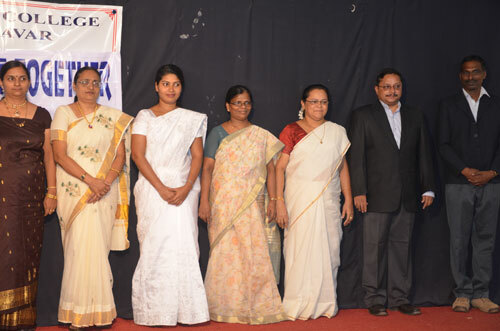 The Jury which is headed by Mrs. Mallila Srinivasan, Chairman & CEO, TAFE will select the award winners to be awarded the ‘Sri Sathya Sai Awards for Human Excellence 2016.
by various companies for the year 2015-16. 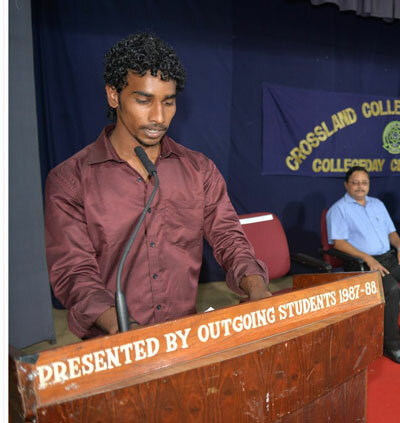 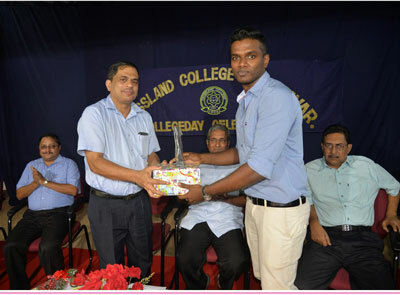 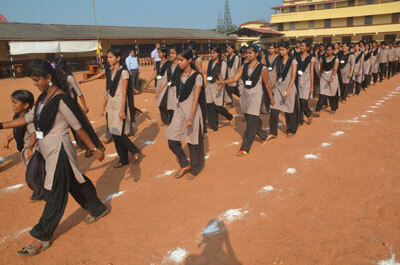 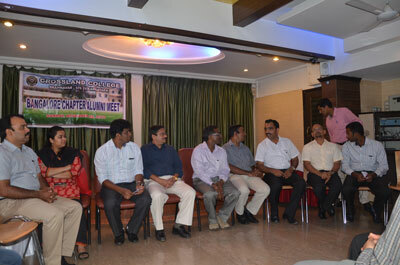 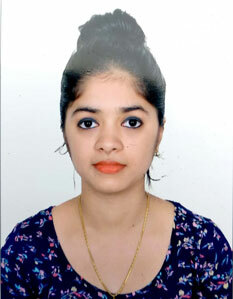 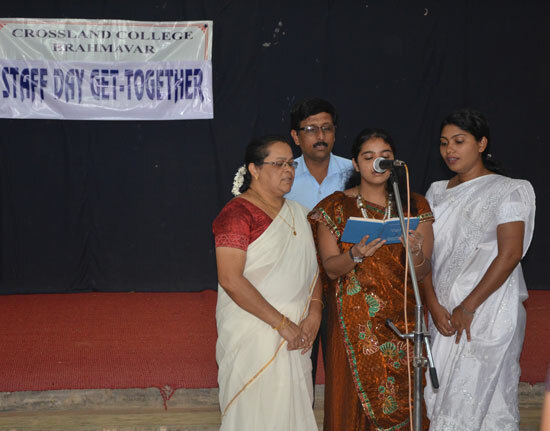 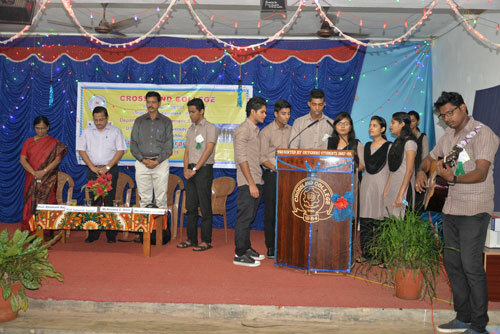 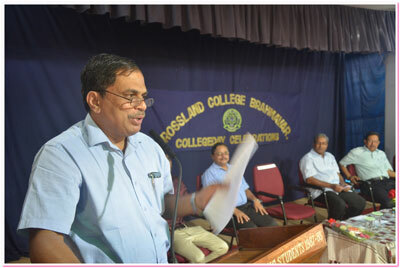 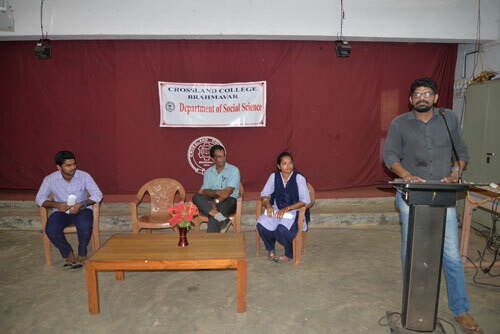 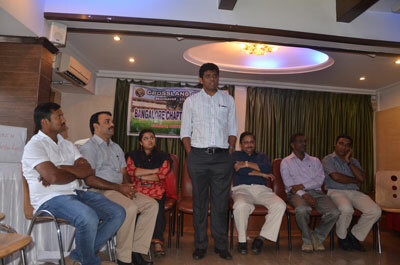 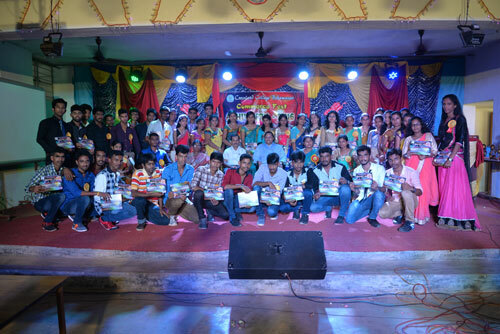 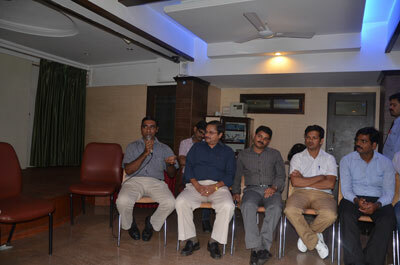 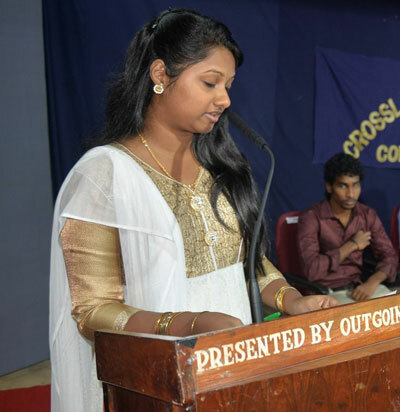 · Goan Institute of Communicative English: 21 students were selected. 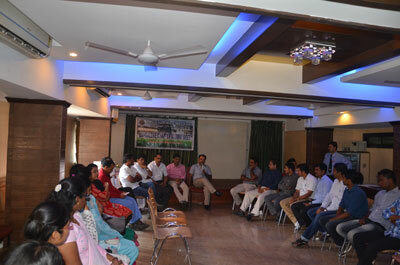 · Simply Grameen Business Solutions: 42 students were offered jobs. 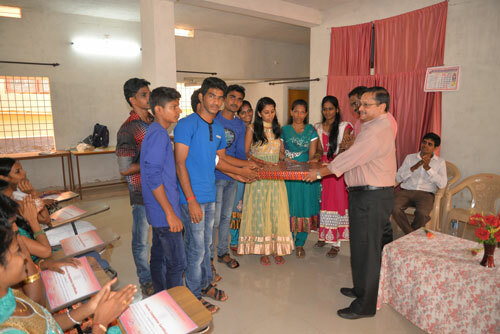 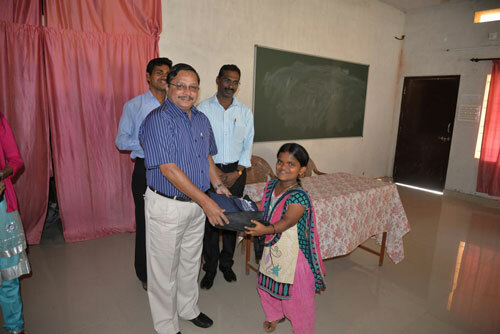 · IDBI Federal Insurance: 34 students were shortlisted. 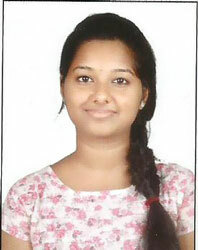 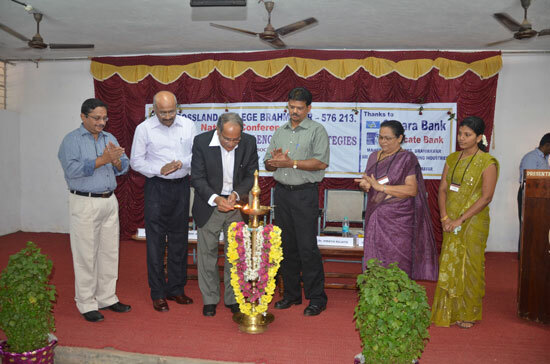 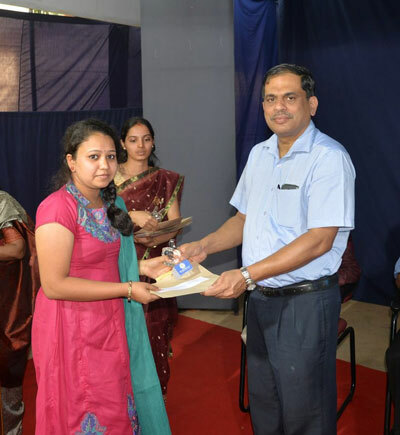 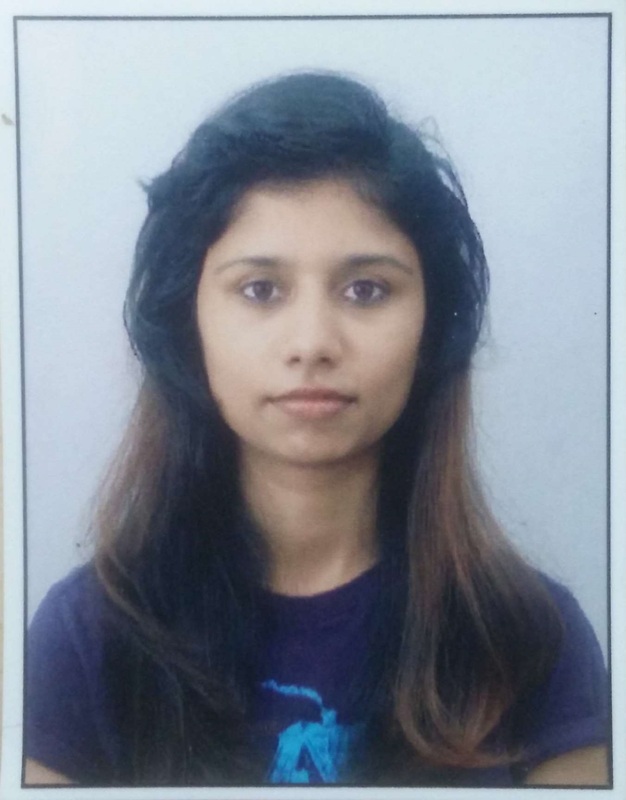 · NIIT/ ICICI bank: 11 students were selected. 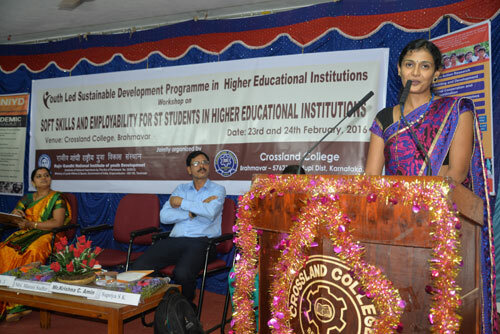 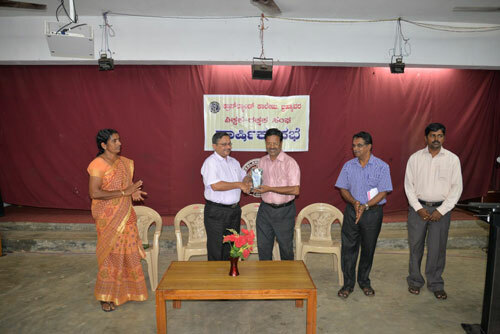 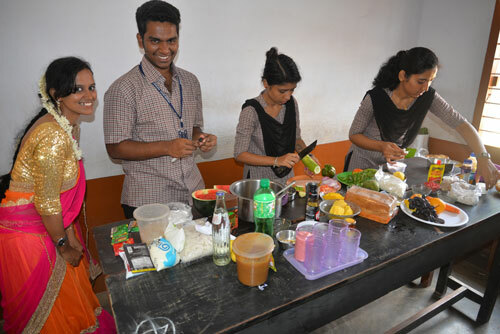 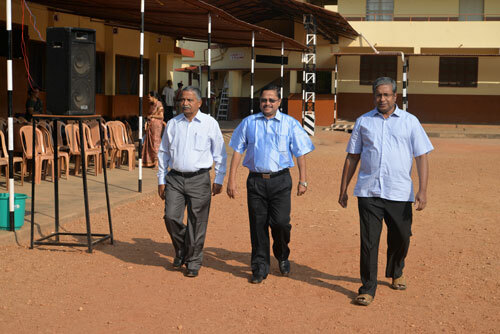 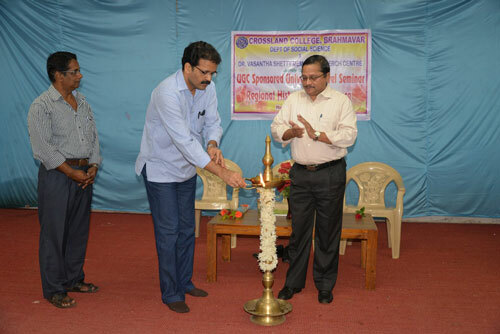 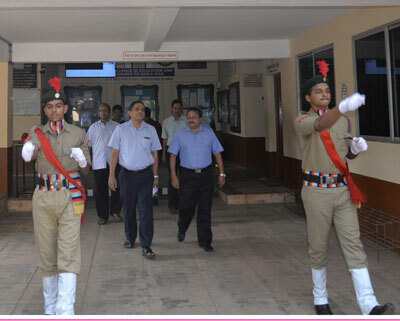 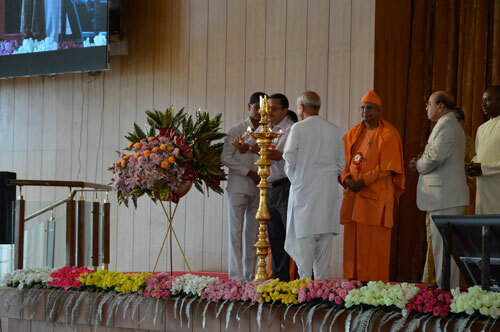 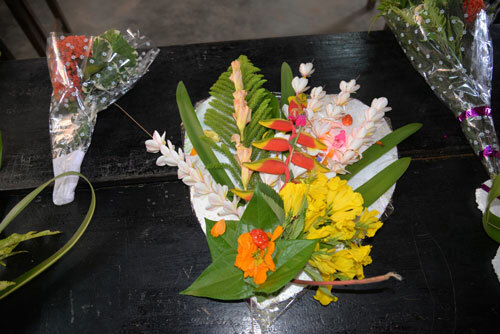 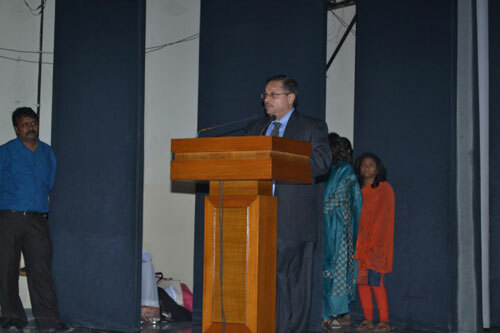 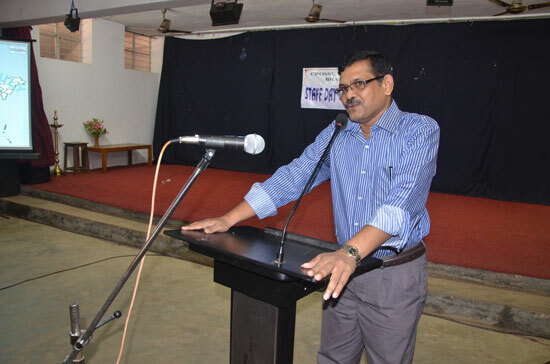 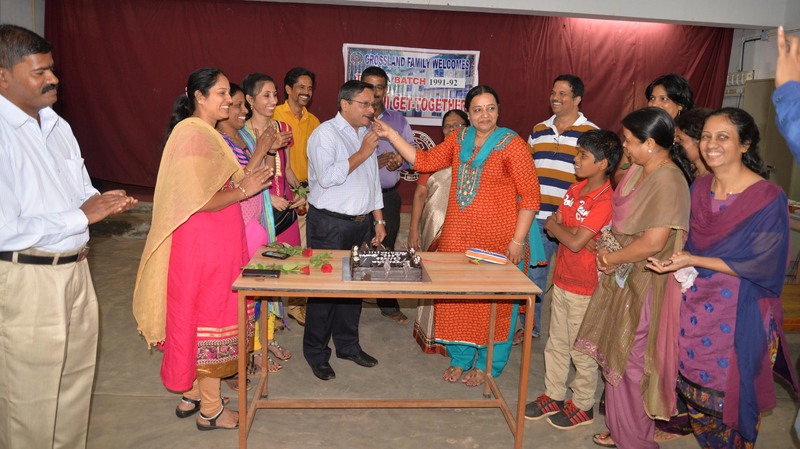 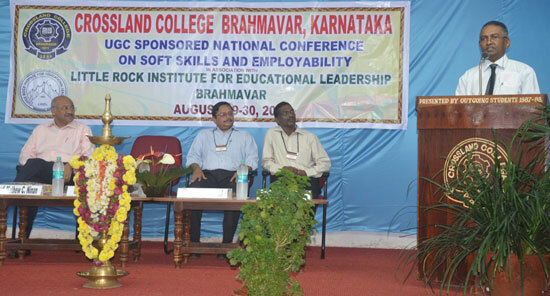 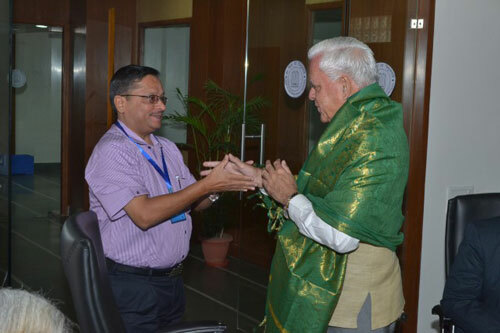 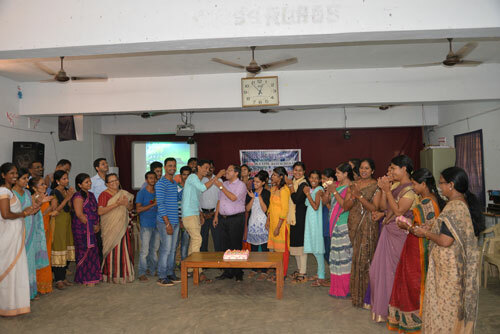 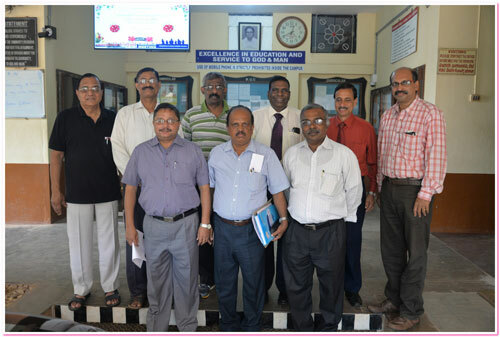 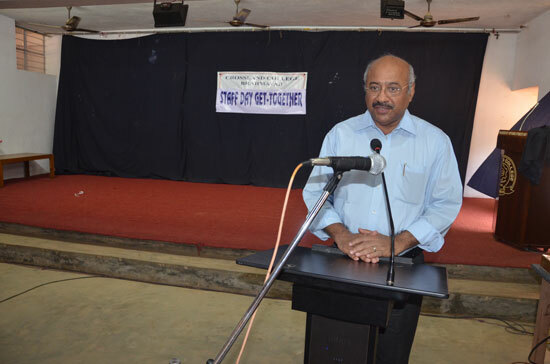 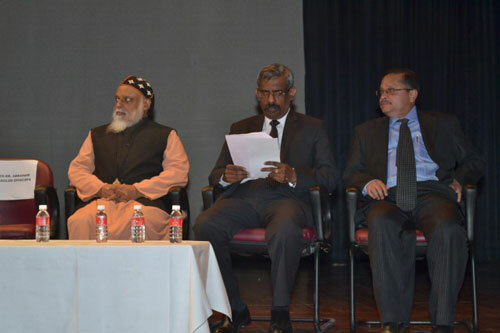 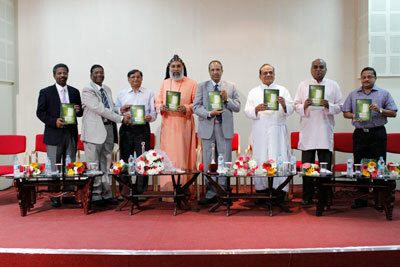 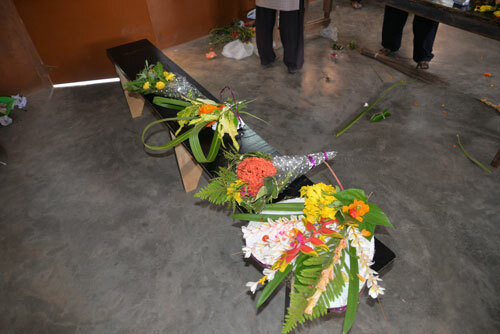 As part of the Institutional Social Responsibility, a unique Skill development programme titled DDUGKY sponsored by the Ministry of Rural Development; Government of India was started in the College from December 2015. 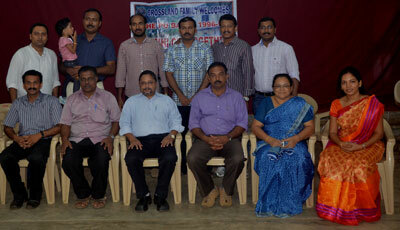 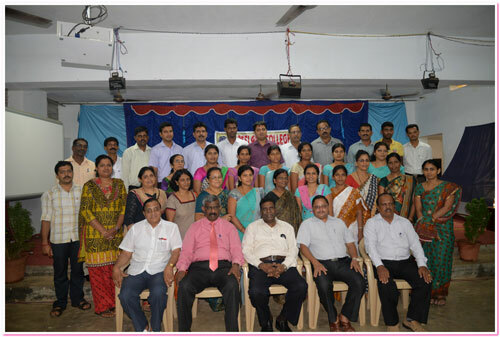 In association with ITCOT, Chennai, a 3 months training programme in Data Entry Operator has been completed. 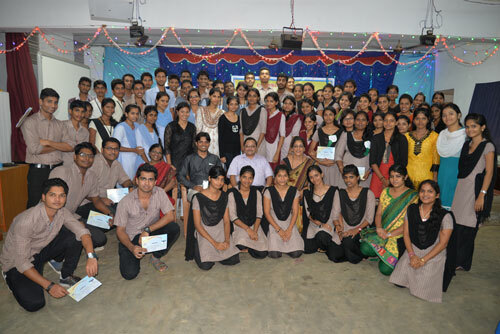 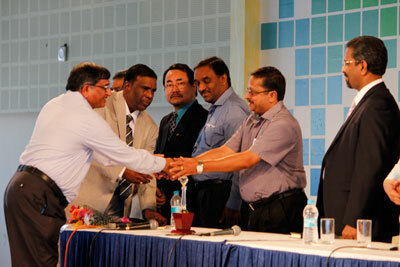 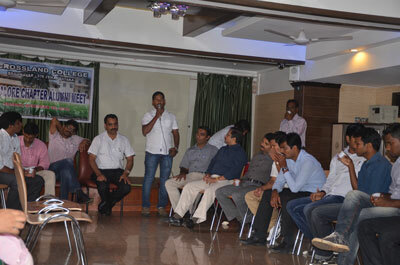 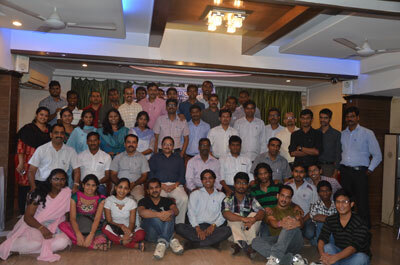 A total of 34 students have completed the course and their placement is assured by the collaborating agency, ITCOT. 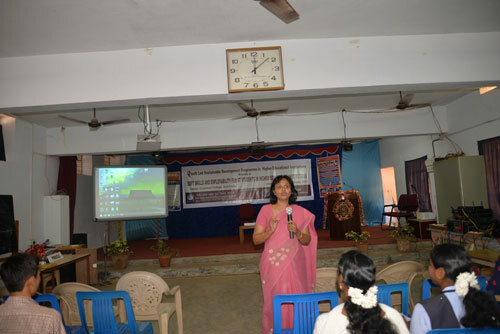 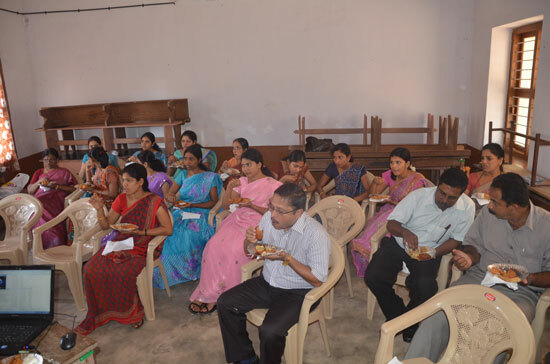 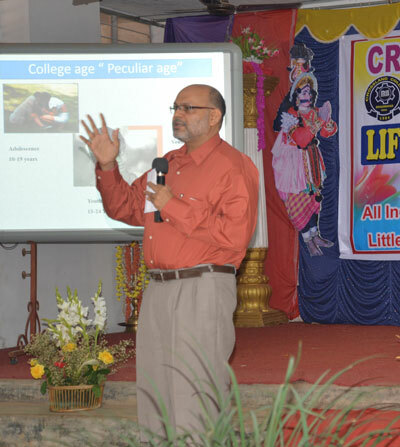 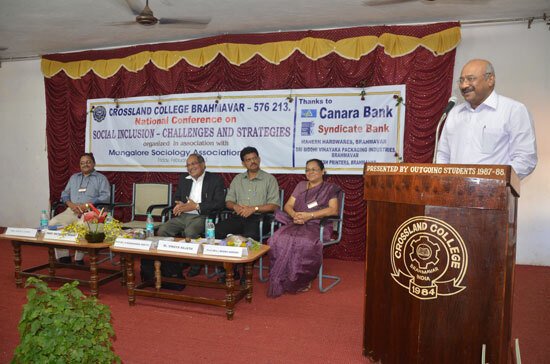 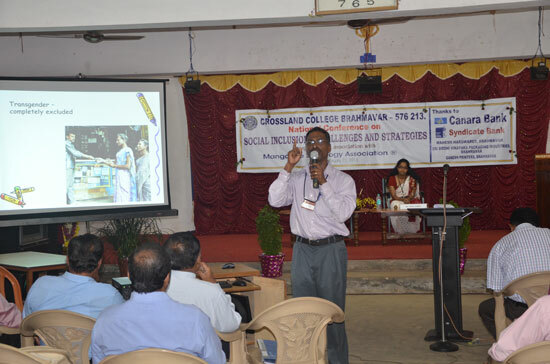 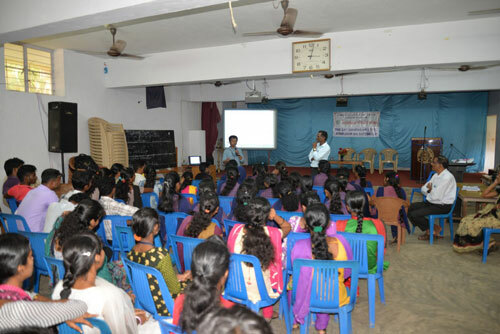 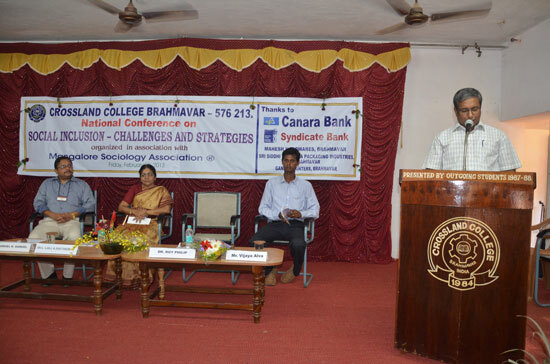 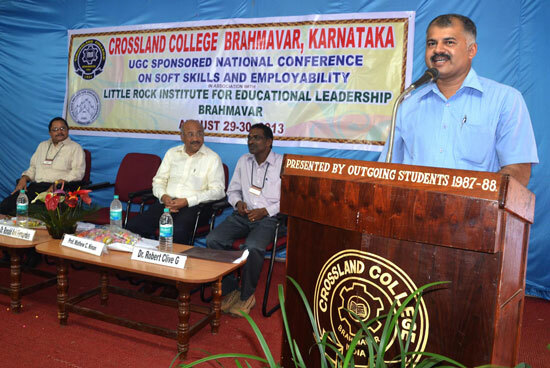 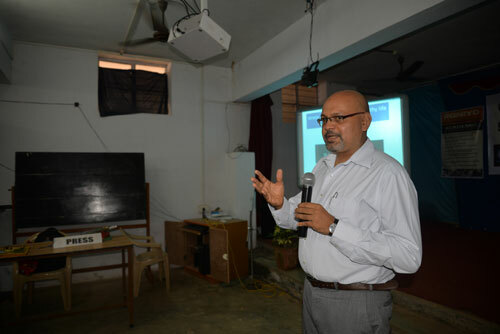 A 2 days University level workshop on Soft Skills and Employability for ST students was held in the college from23-2-2016 to 24-2-2016 sponsored by Rajiv Gandhi National Institute of Youth Development, Sriperubudur, in association with RUDSETI, Brahmavar. 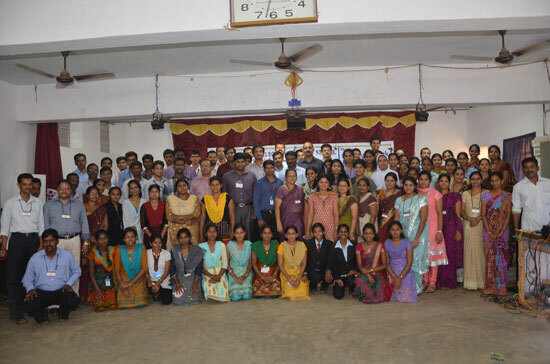 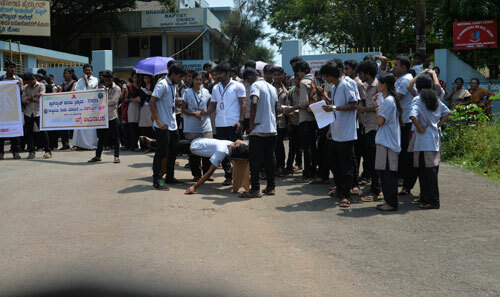 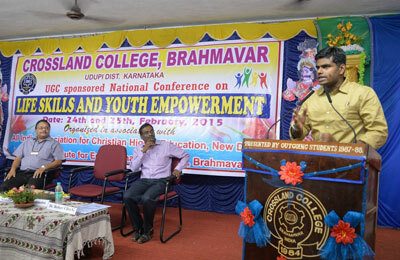 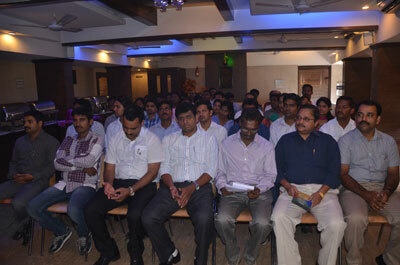 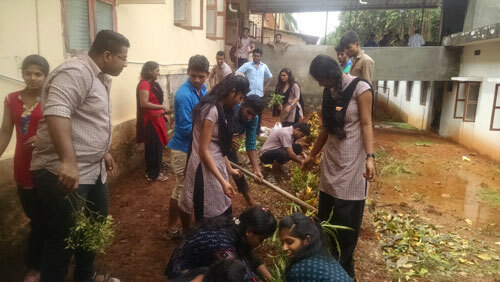 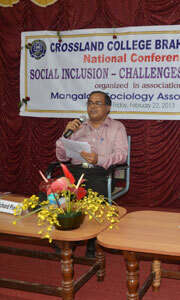 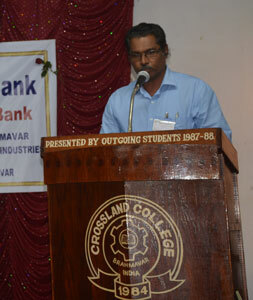 A total of 121 students from 10 colleges participated in the workshop. 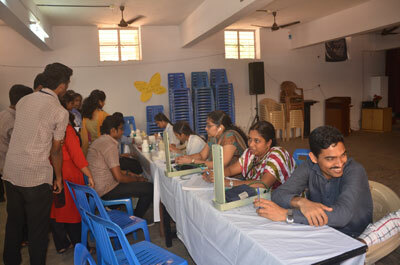 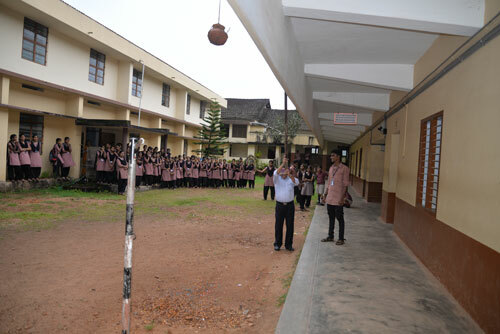 49 students enjoyed fee concession under the scheme this year (Rs. 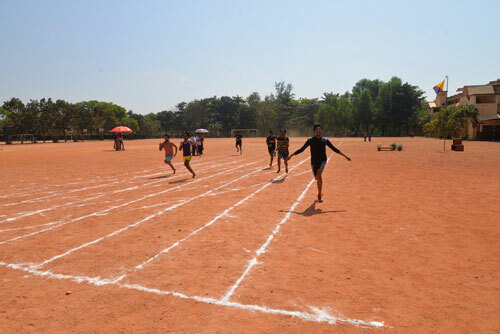 2, 24,471/-). 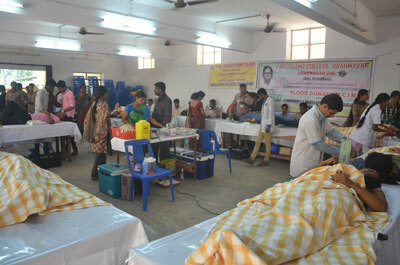 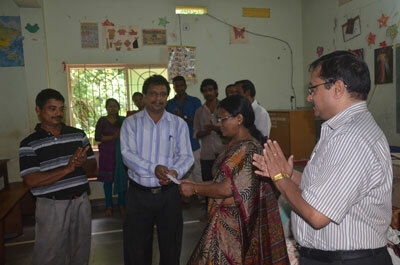 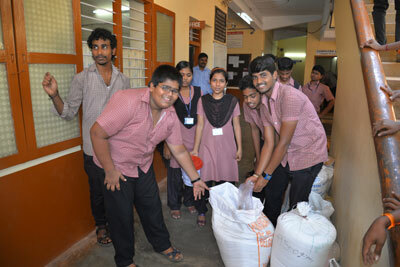 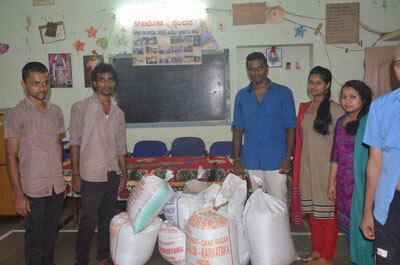 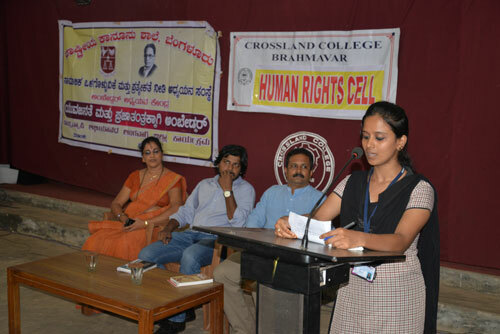 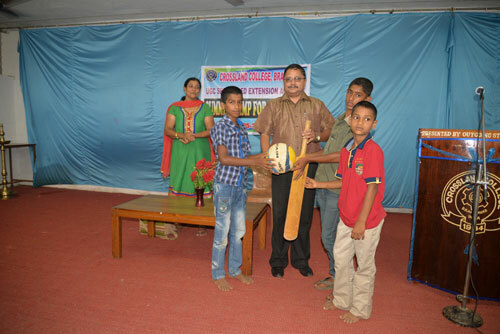 The faculty of the college helps in providing hostel facilities to the needy students at a subsided rate of Rs. 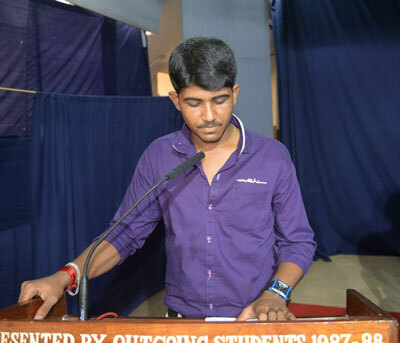 1500/- per month and spent Rs.34,804/- for other expenses of the hostel for the year 2015-16. 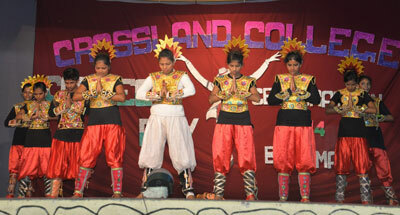 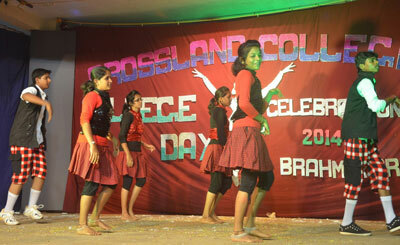 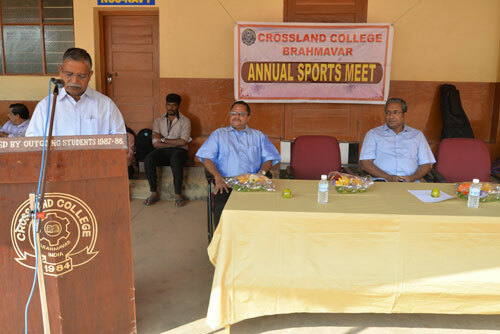 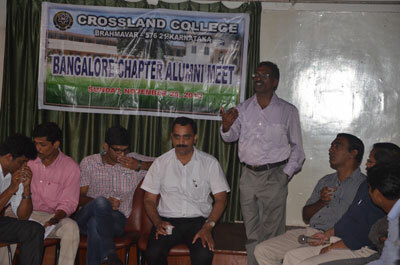 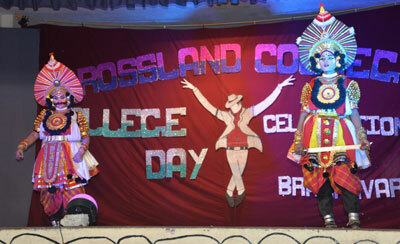 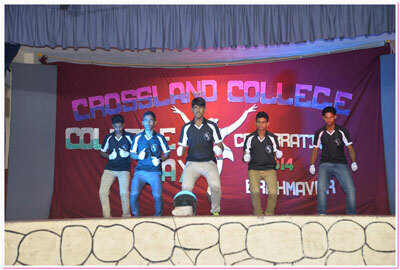 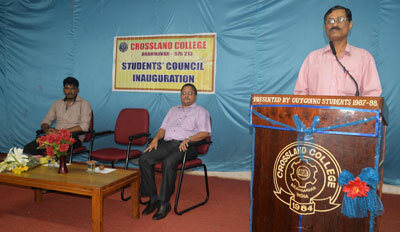 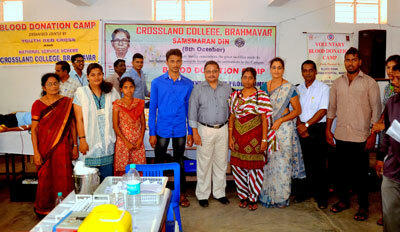 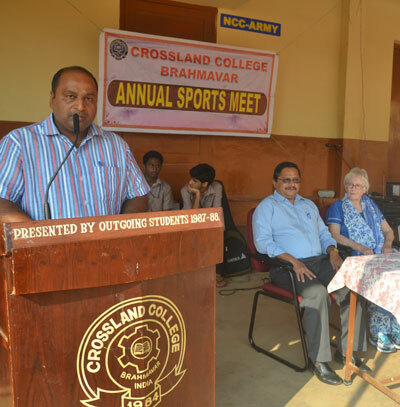 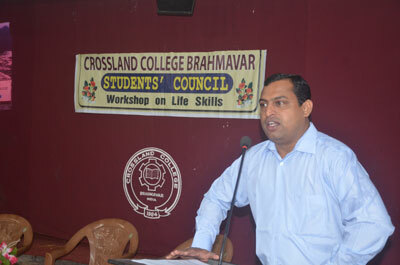 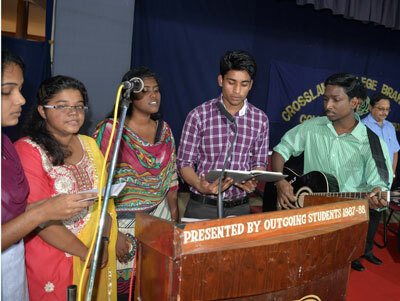 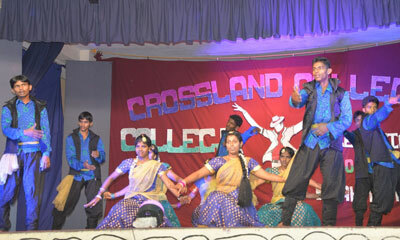 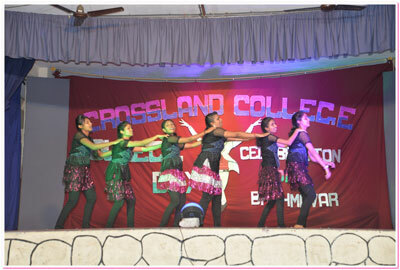 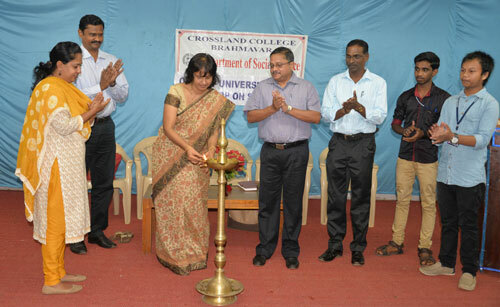 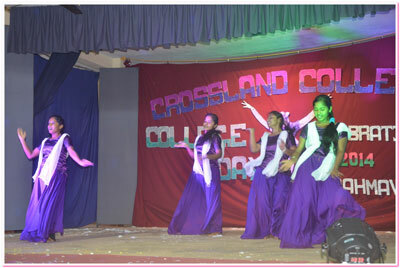 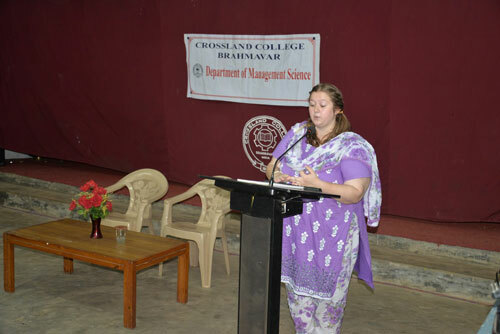 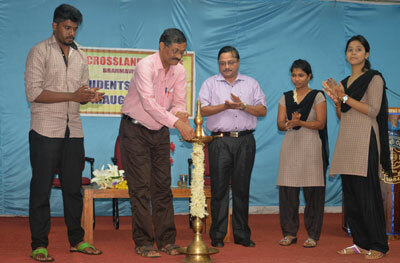 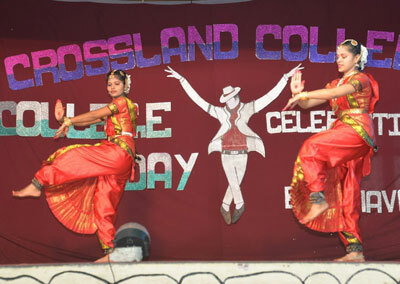 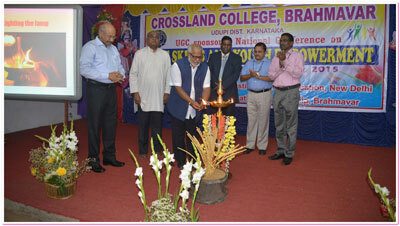 Nearly 35% of the final year B.A and B Com students of Crossland College are selected in the Campus placement. 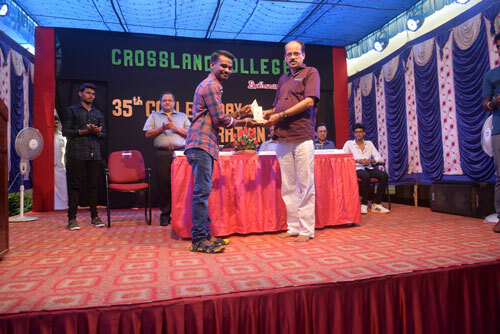 28 are selected by Goan Institute of Communicative English, Cochin and 8 each by Infosys, Bangalore and VEN India (P) Ltd,Bangalore. 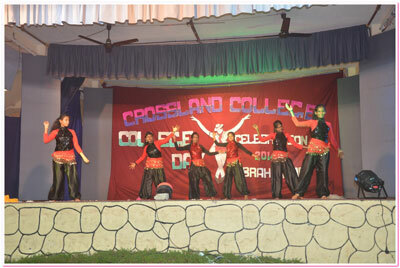 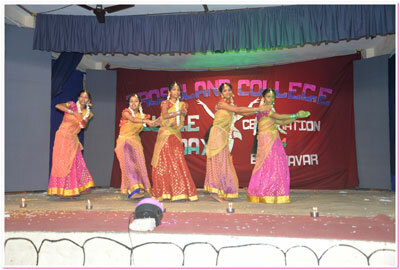 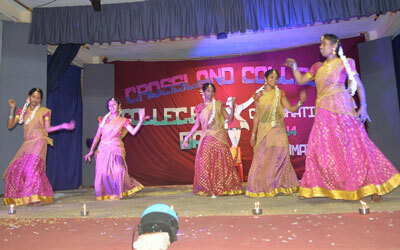 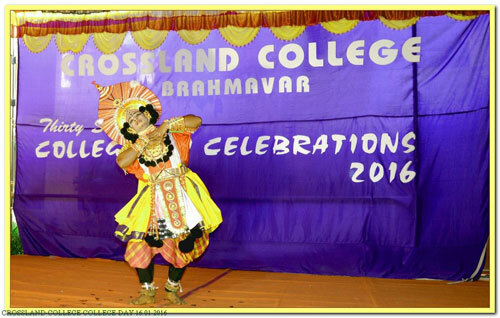 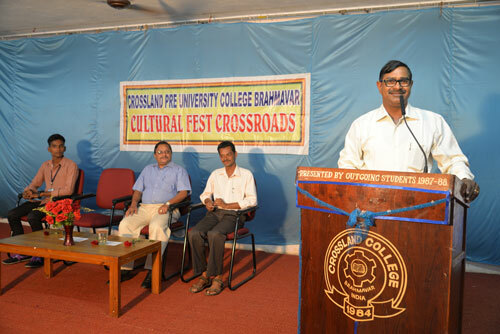 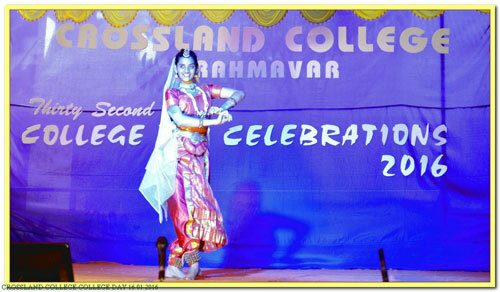 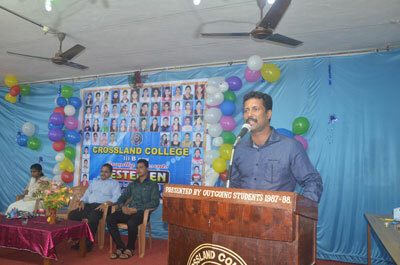 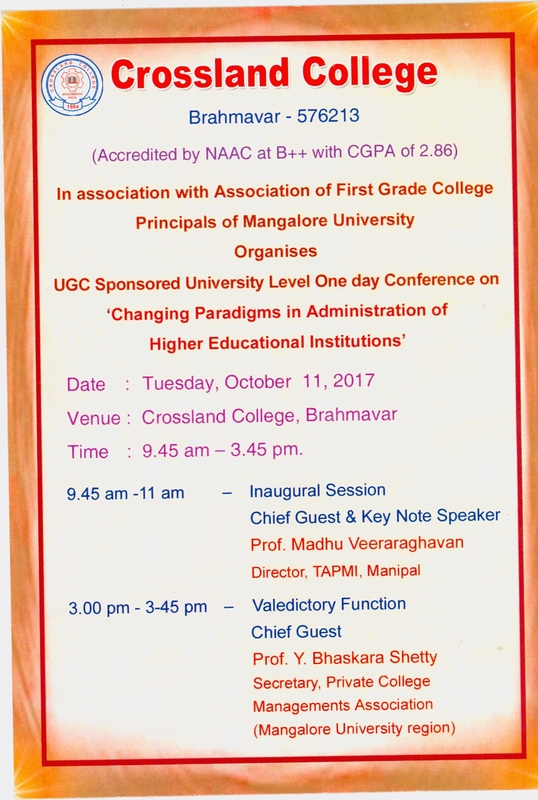 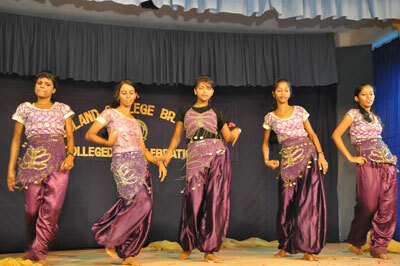 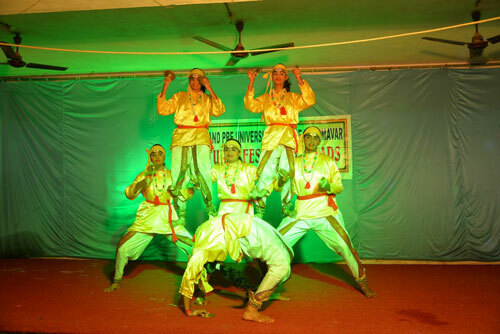 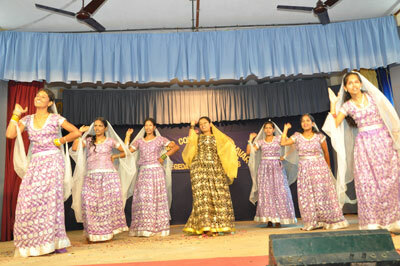 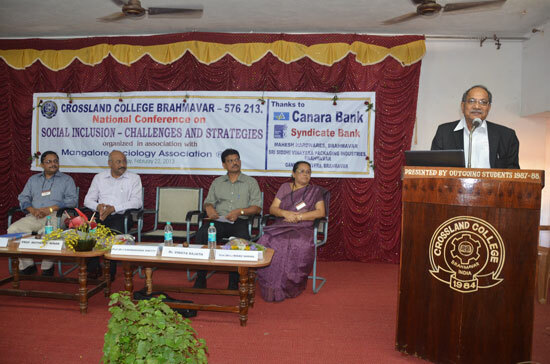 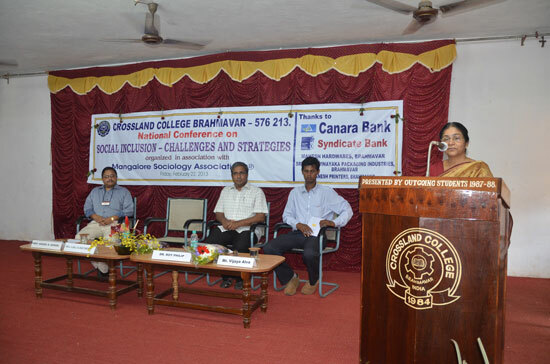 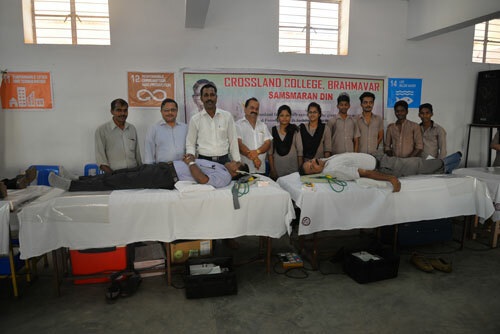 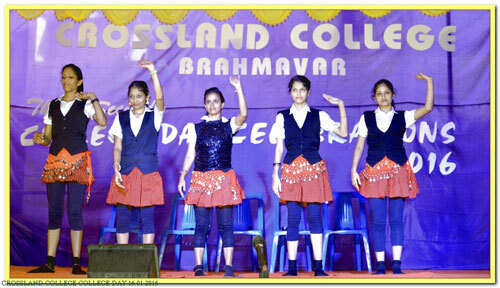 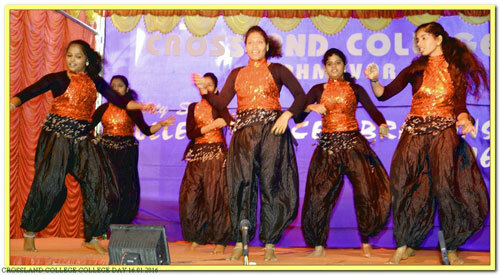 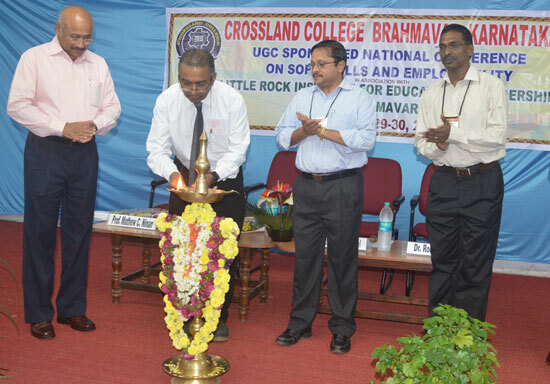 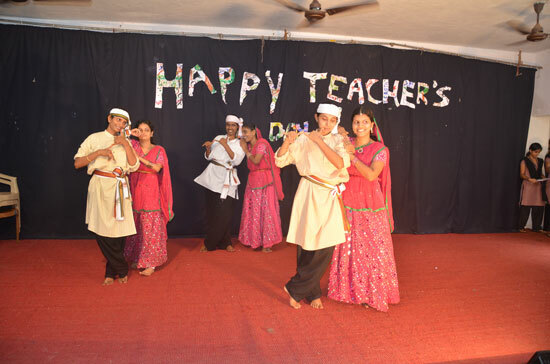 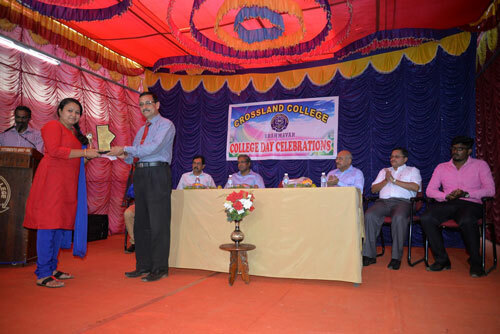 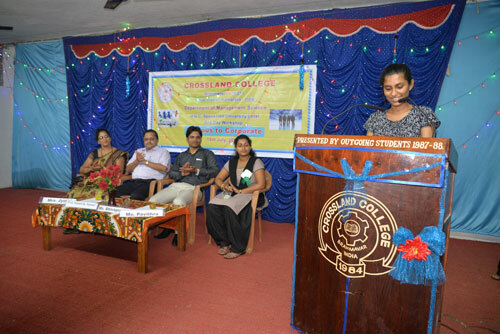 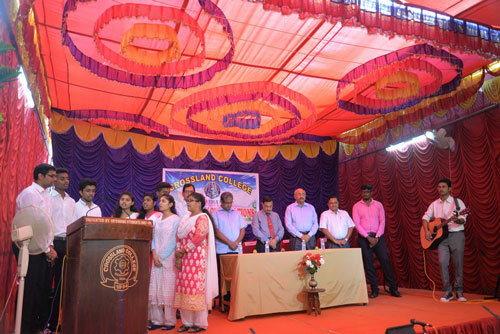 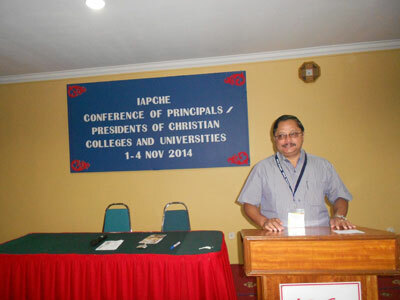 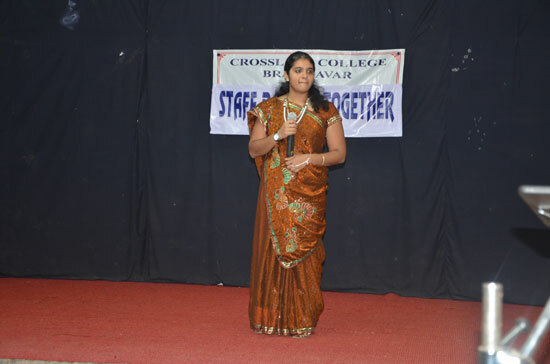 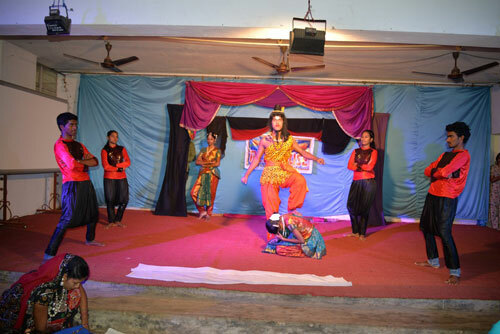 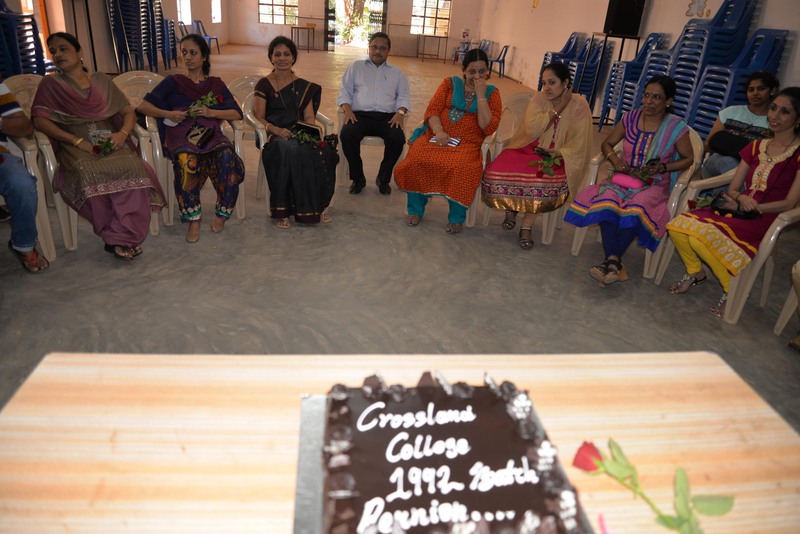 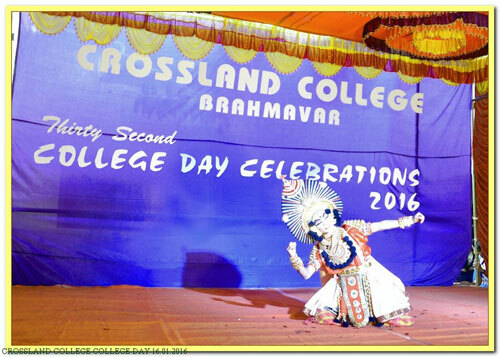 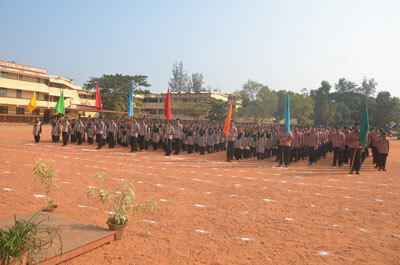 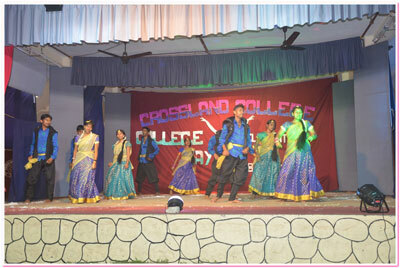 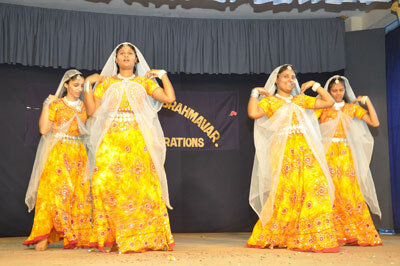 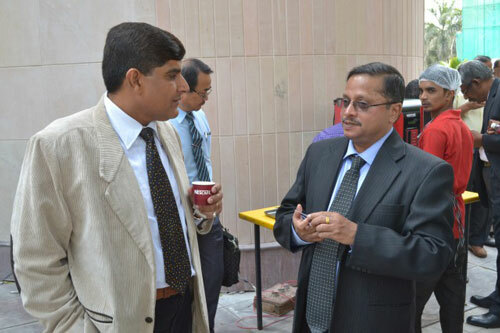 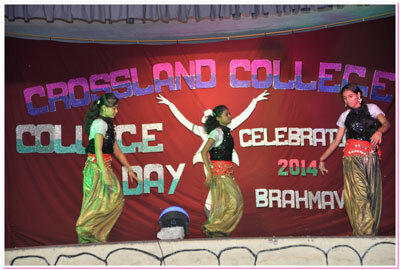 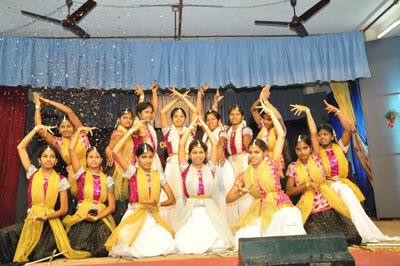 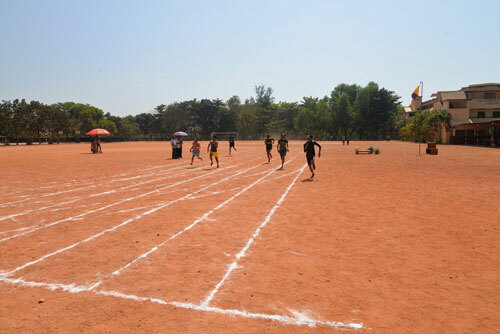 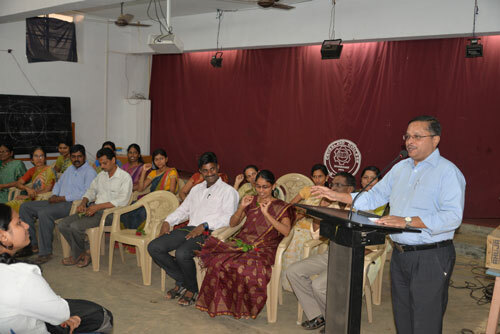 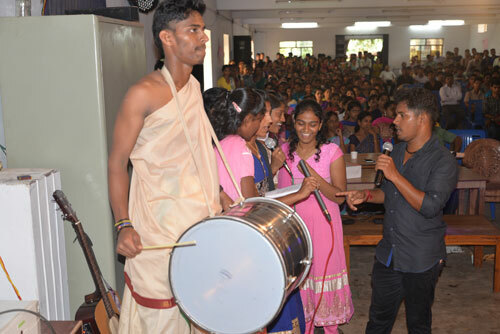 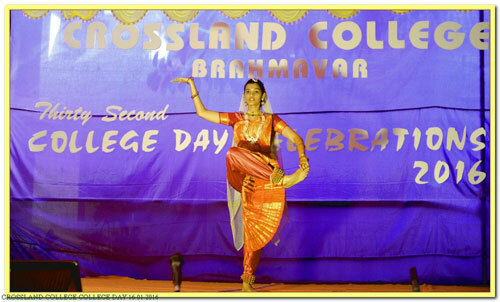 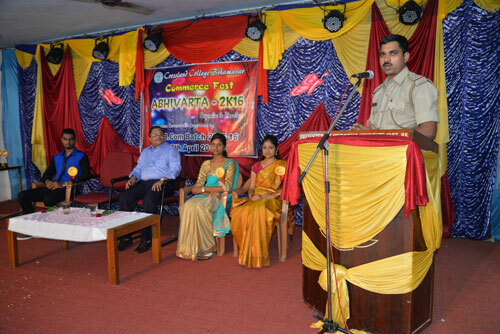 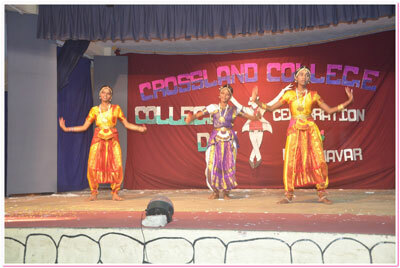 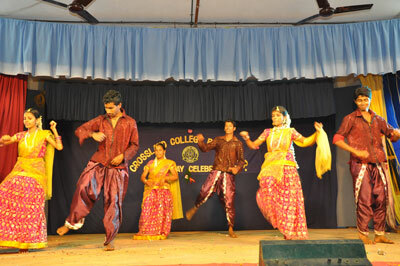 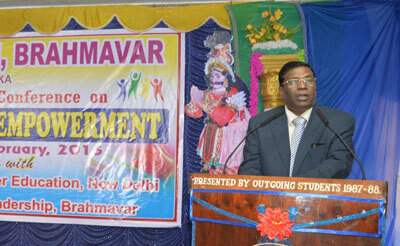 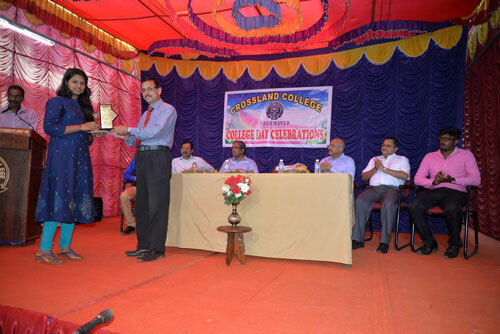 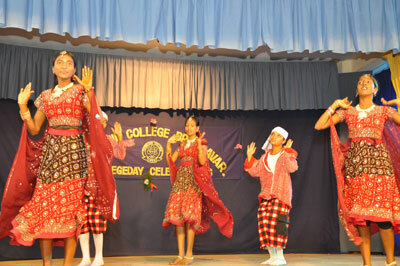 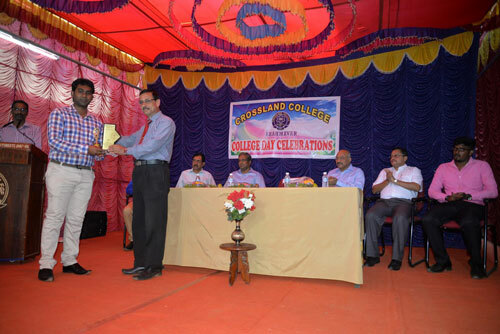 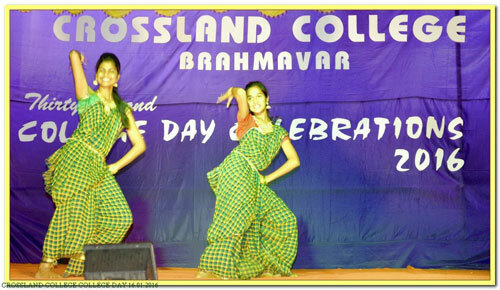 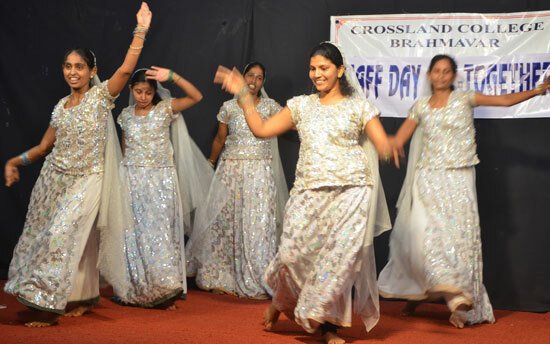 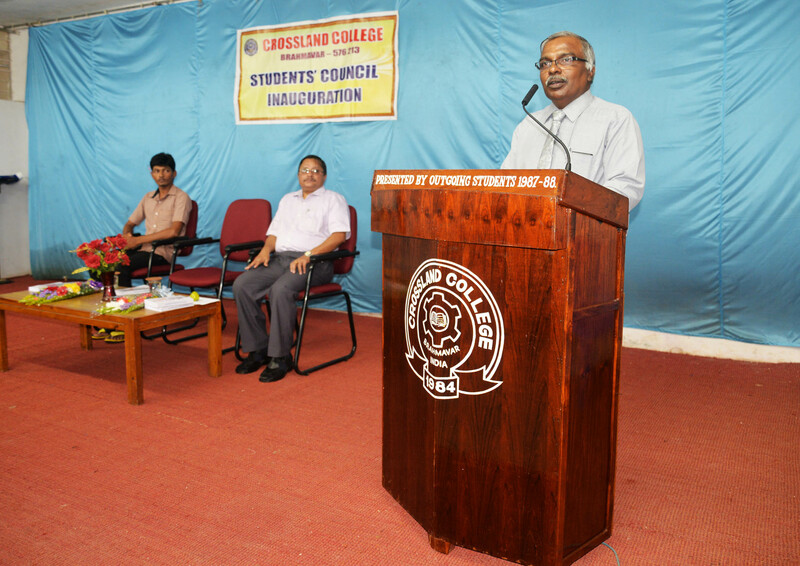 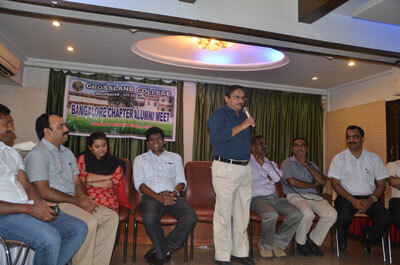 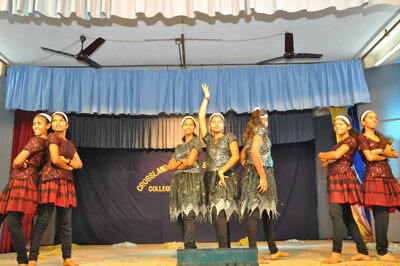 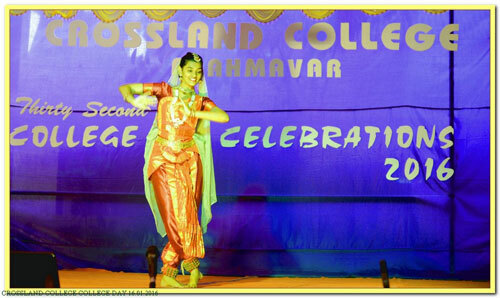 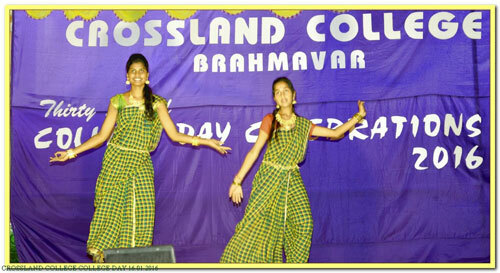 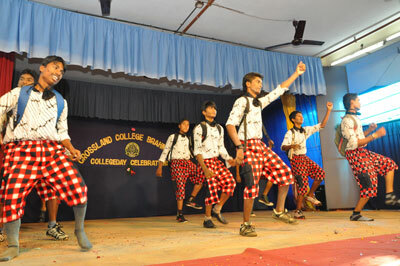 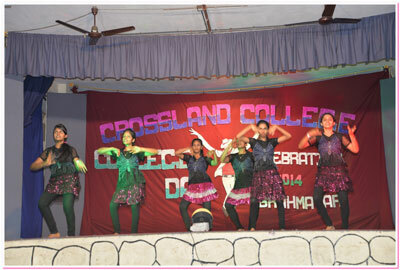 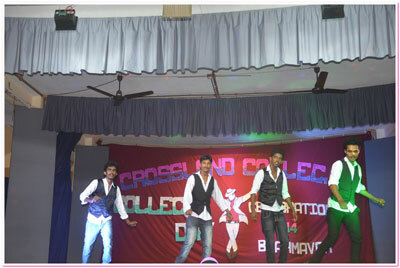 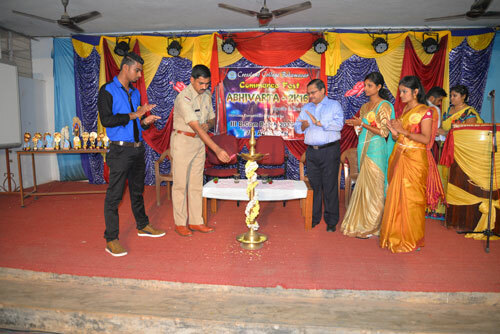 The college has been successful in providing placement facilities to the outgoing students every year. 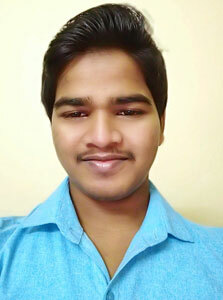 Mr. Vithesh, I B.A. 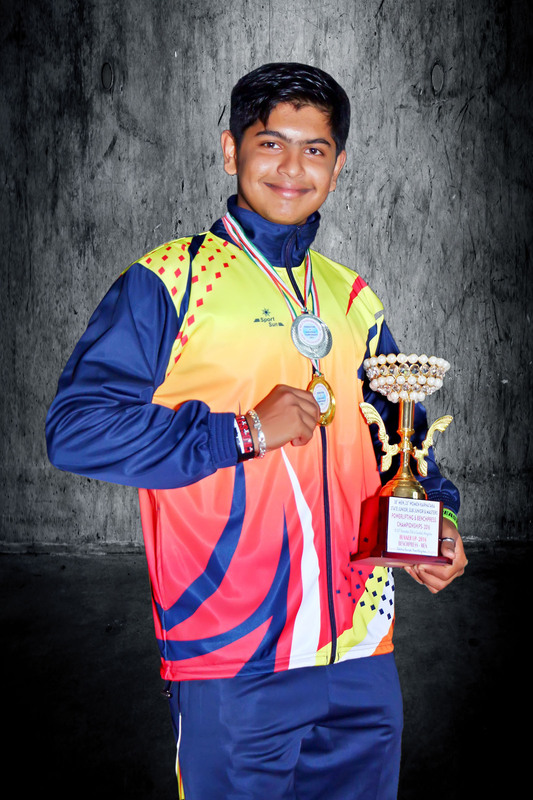 secured the FIRST place in 59 kg weight class at the Karnataka State Sub Jr. Power lifting Championship held at Bhadravathi in November 2014. 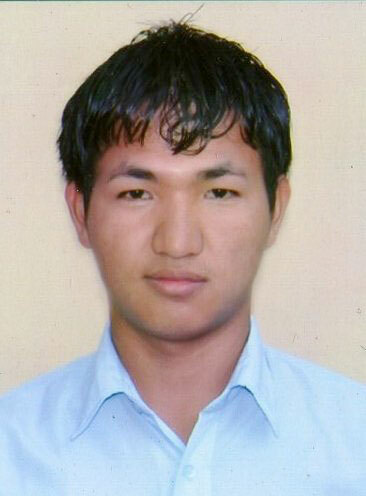 Mr. Chethan B Kanchan, I B.Com. 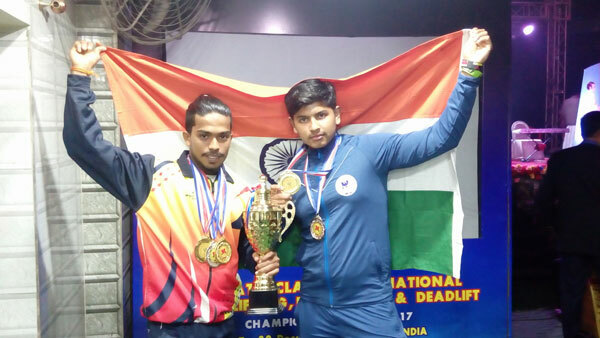 secured the THIRD place in 66 kg weight class (Junior) in the same competition. 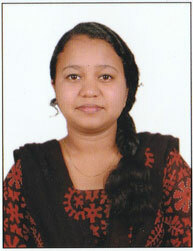 Mr. Chethan B Kanchan, I B.Com. 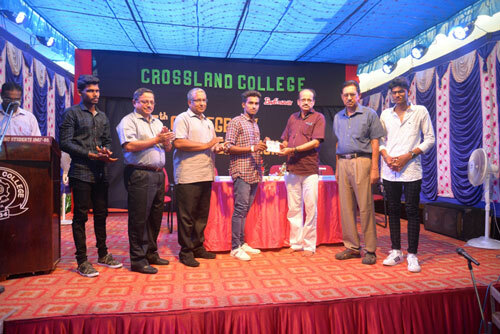 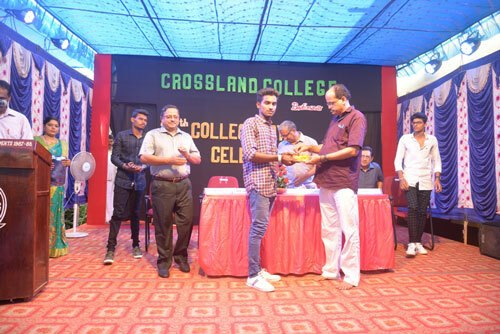 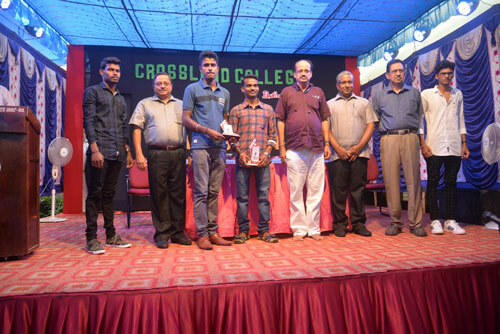 has secured the Silver Medal in the Mangalore University Inter Collegiate Best Physique Competition (category 65 kg) held at Vivekananda College, Puthur. 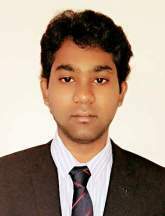 Mr. Chethan B Kanchan, I B.Com. 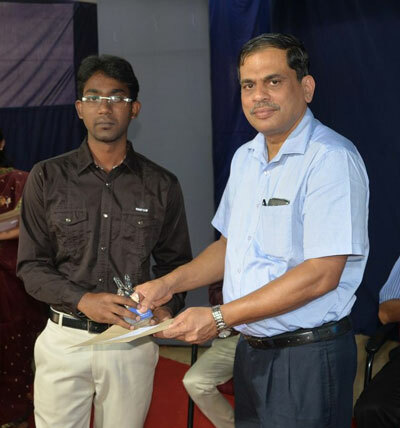 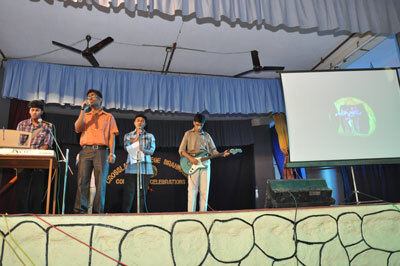 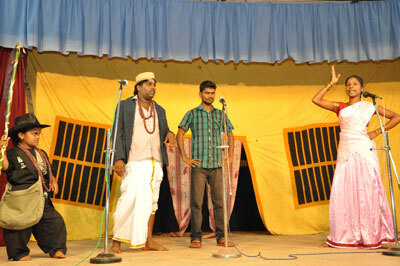 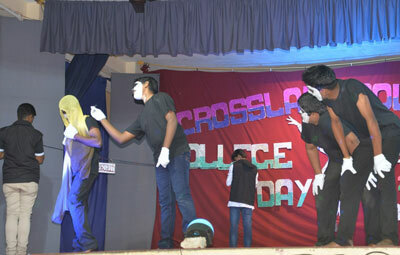 (category 65 kg) and Mr. Vithesh, I B.A. 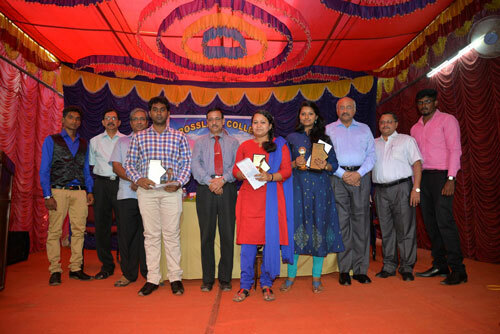 (category 59 kg) secured Bronze Medals in the Mangalore University Inter collegiate Competition held at G.W..G .C, Ajjarkadu, Udupi. 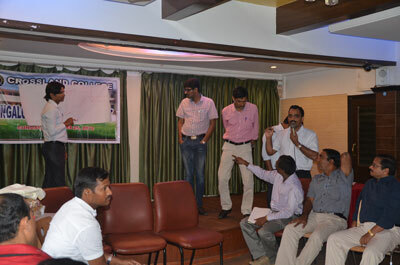 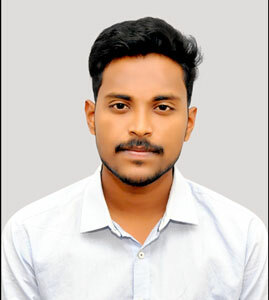 Mr. Nithin N., I B.Com. 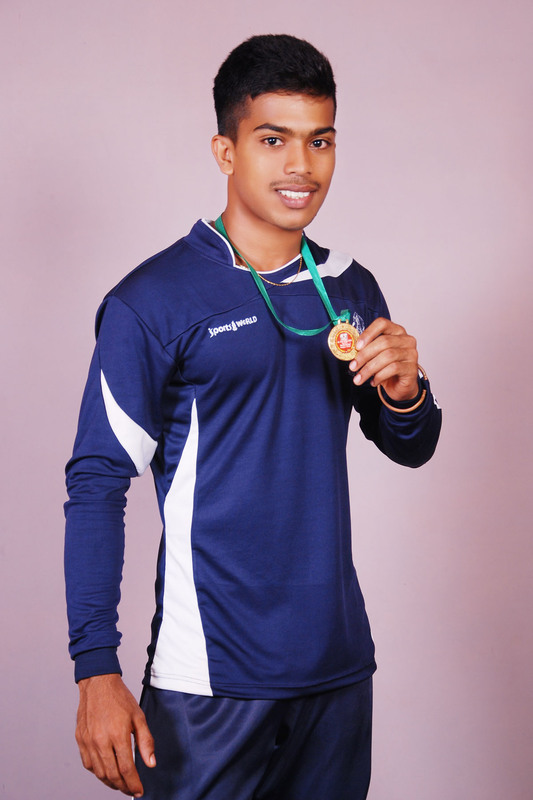 secured Silver Medal in 70 Kg category and Mr. Chethan B Kanchan, I B.Com. 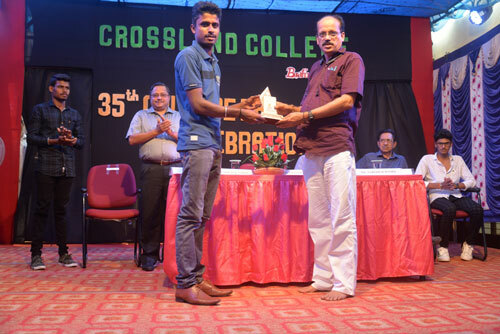 secured Bronze Medal in 65 kg category in the Mangalore University Inter collegiate Competition held at Sri Sharadha College, Basrur. 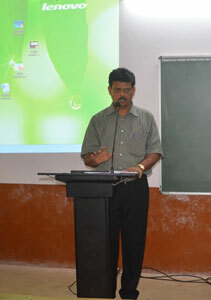 Mr. Sudem Islary, III B.A. 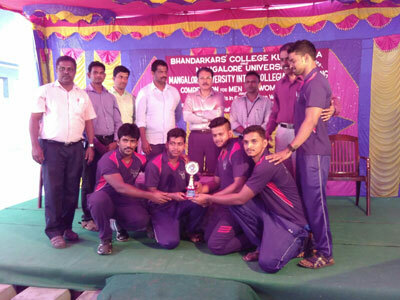 is represented Mangalore University Football team in the South Zone inter University tournament held at Calicut University, Kerala.